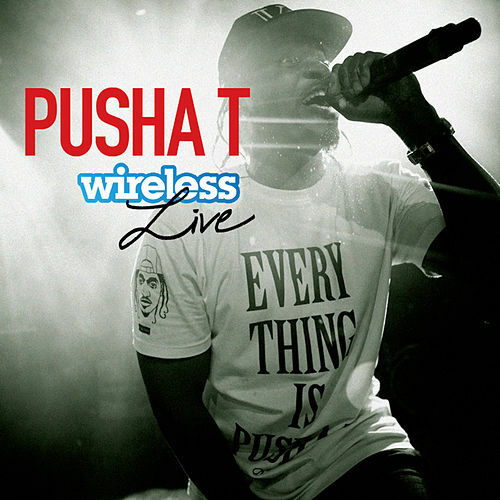 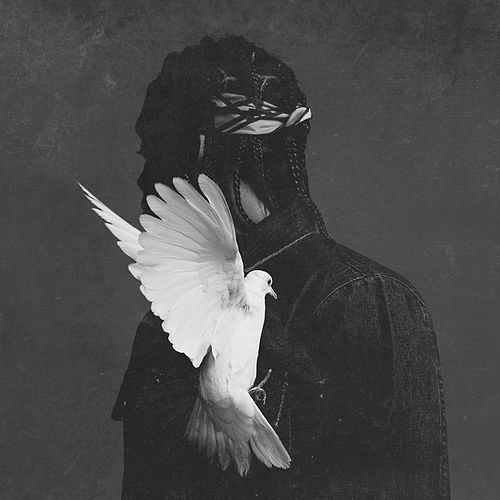 Fear Of God II: Let Us Pray is a revised version of a mixtape Pusha T posted on the Internet. 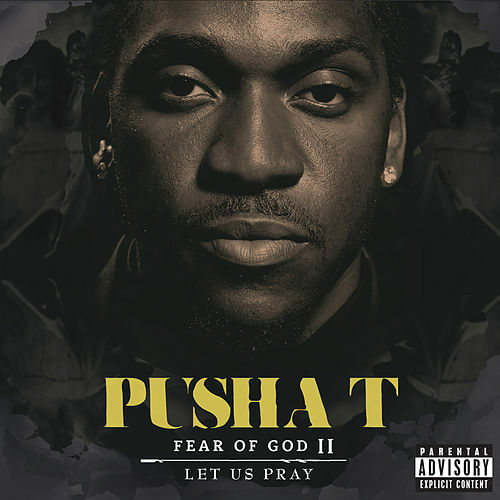 The original Fear Of God paired original tracks with freestyles, including "My God" and "Raid" with Pharrell Williams and 50 Cent; this updated version adds more star power, including Young Jeezy and Kanye West ("Amen") and Odd Future's Tyler, the Creator ("Trouble on My Mind"). 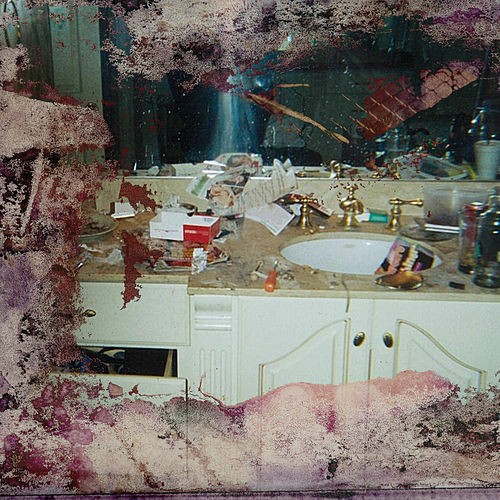 For his part, Pusha T flips drug-dealing metaphors despite the implausibility that someone with 10 years in the rap game still gets "paper bag money." 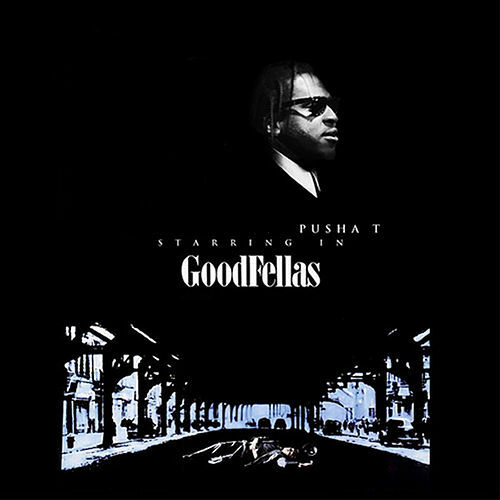 But Pusha T's gangsta rap fantasia is part of his charm.